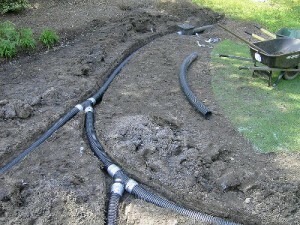 When designing the driveway it is very important how you calculate the drainage system. 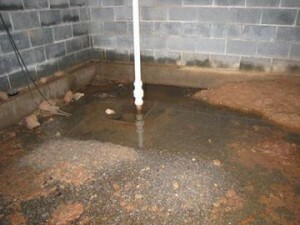 A bad or even a missing drainage system in the driveway can lead to accumulations of water that will be caused by rains. 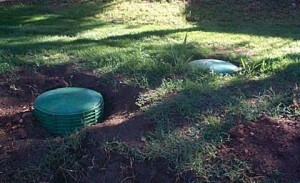 By having a drainage system you make sure that the water is diverted away from the house. 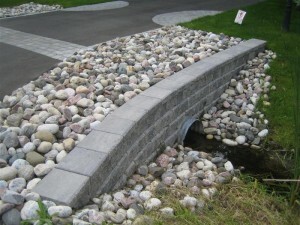 Now, if you already have a driveway you have to find alternatives for a drainage system. 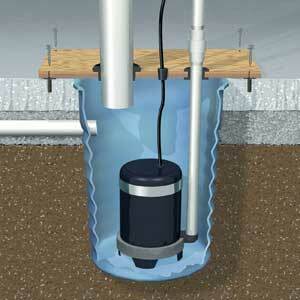 You can find some solutions for driveway draining in the article below. When designing and building the driveway you have to make sure that you grade the driveway so that it creates a slope that leads to the street. 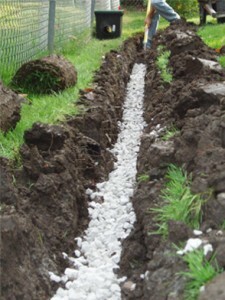 For an already built driveway you can take advantage of the drainage solutions available. 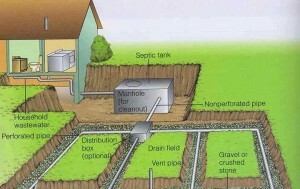 Some variables such as the elevation of your house or the amount of rain that falls in your area are just some of the factors that influence the drainage solutions. First solution that comes in mind is installing a porous pavement on the driveway that as you can understand from the name has a porous material that leaves water to pass through it. 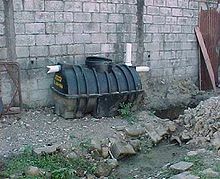 The water is temporarily stored in a stone reservoir underneath the pavement and easily it gets absorbed by the soil underneath it. 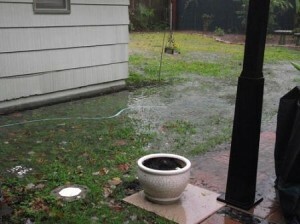 If the slope of the property is towards the house, this means that all the water is gathering at the foundation of the house. 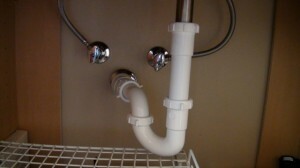 For this you will need to install a trench drain to divert water away. 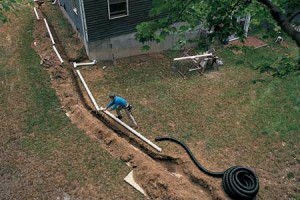 The trench drain will catch and redirect water from the driveway through a pipe that is connected to the end of the trench drain. 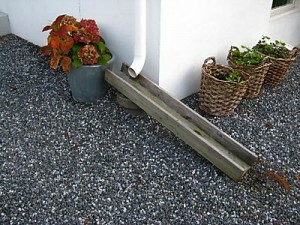 To protect the drain from clogging due to leaves and debris you can cover it with a metallic grate. 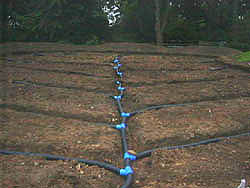 The last solution is to install a drainage swale. This means having a small depression in the ground that is rather wide than deep. 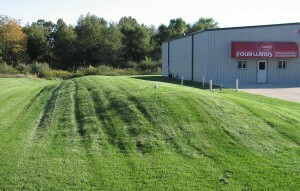 This is recommended when the slope of the property is towards the driveway. 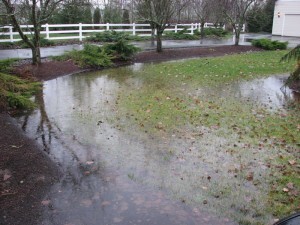 Then the driveway will remain free of standing water. 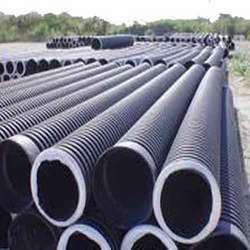 There are also other solutions that you can use such as the dry well, sup pump or dry creek, but these are all depending on the personalized situation of your house.